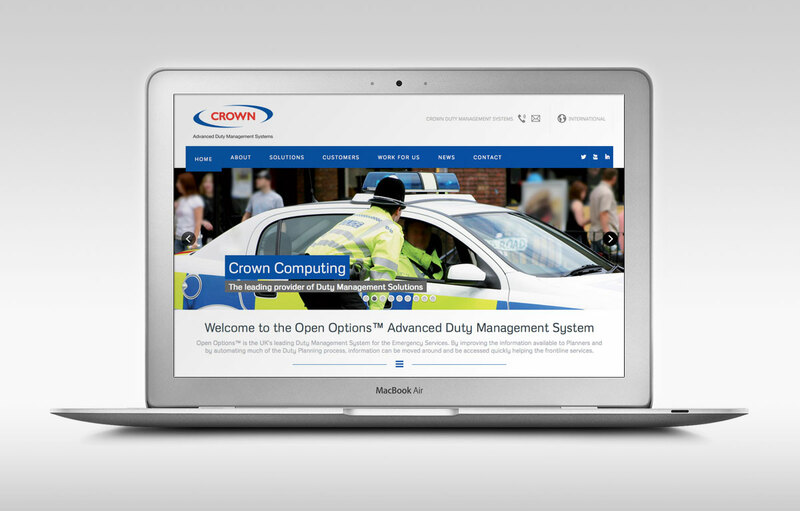 Division Design have just completed the new ‘Open Opens Duty Management’ website for Staffordshire based company Crown Computing. 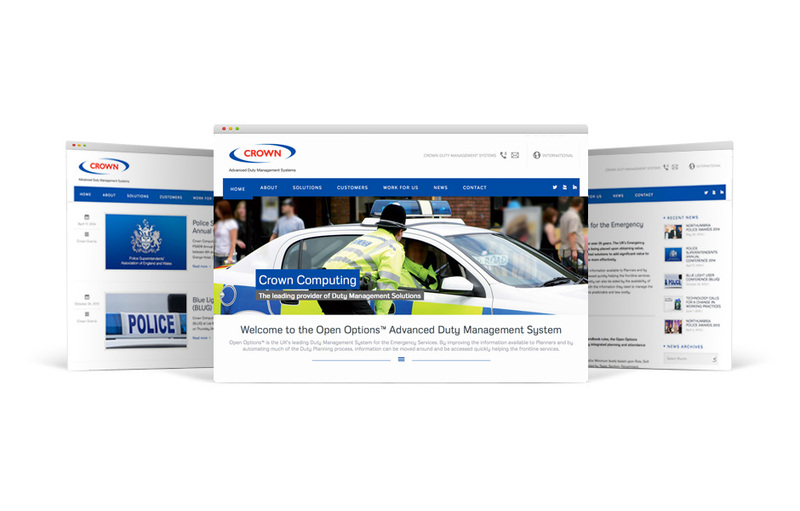 Open Options™ is the UK’s leading Duty Management System for the Emergency Services. 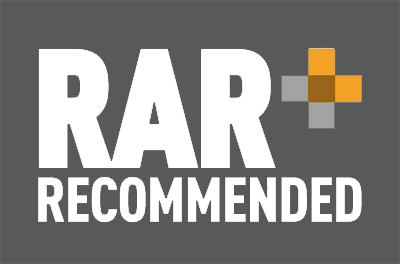 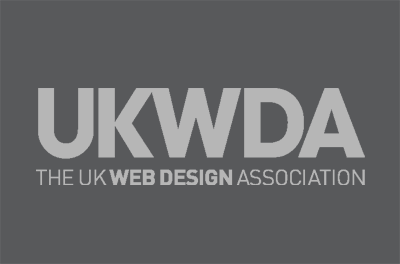 By improving the information available to Planners and by automating much of the Duty Planning process, information can be moved around and be accessed quickly helping the front line services.